As the cloud becomes supercharged in 2019 and beyond, so too will your networks. Tune in to hear from leading industry experts for a live discussion on the future of cloud networking in a hybrid world. This live panel will be streamed directly from London. Join us from the comfort of your desk and get all your cloud questions answered! Knowing how to remain agile, secure and scalable in today's ever-changing IT landscape is more important than ever. 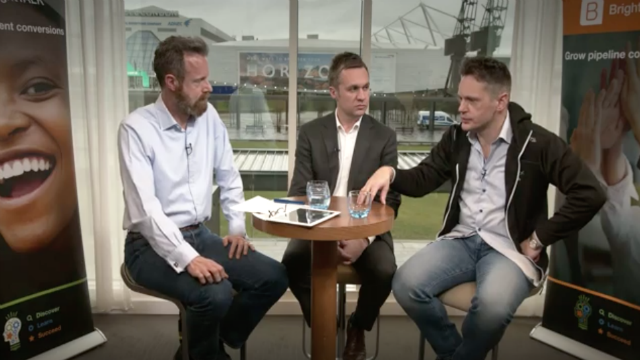 Tune in with experts live from the ExcEL, London, to discuss the latest trends, technologies and advancements in Cloud Computing, to 2020 and beyond. - AI and Cloud: is your infrastructure AI-ready? When it comes to containers, security can often be an afterthought. As technologies become more advanced and workloads become more automated, so too does the threat of breaches and cyber threats. Join this live panel to discuss trends and best practices around cloud and container security.